Do you watch the movie Rio? The story may not be as engaging as those movies made by Disney and Pixar but the visuals are stunning. 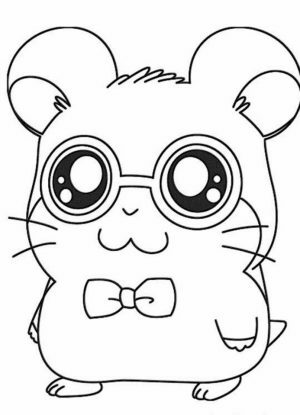 Anyway, I'm not going to talk about the movie here but rather I just want to remind you of the main character in that movie. Yep, it's Blu and Jewel. 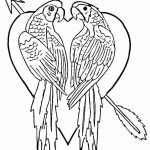 Apparently, this lovely couple is a blue macaw bird and it's just one species of the many parrots in this world. 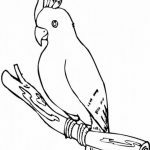 I just found out too that cockatoo also belongs to the parrot group. 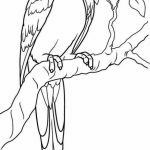 Parrots can be found in abundance in tropical and subtropical area. There' probably the most beautiful bird in the world. 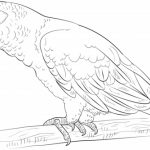 Now if you want to look for some parrot coloring pages for your kids, you can find quite a few of them in this post. 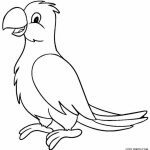 There are many kids of parrots pictured in the following printables. Some look like the red macaws that can be found in Central and South America while some other look more like cockatoo which has many of its variations in Asian countries. 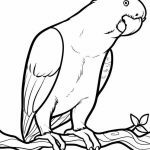 Along with these parrot coloring pages, I've also compiled a few parrot fun facts so you can learn more about this heavenly bird. 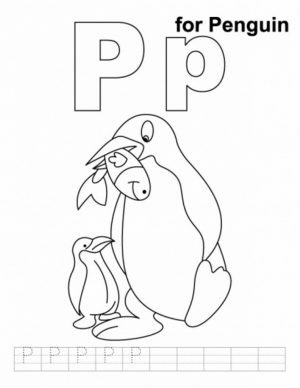 For example, you didn't know that big parrot birds like macaw and cockatoo can live up to 80-100 years while the smaller species like love birds can survive a lifespan of 20 years, did you? Check them out yourself below! 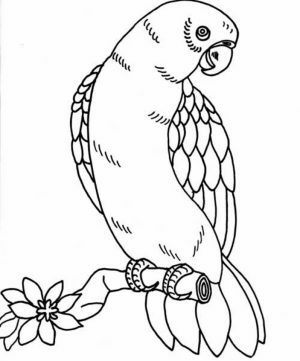 There are around 372 different parrot species. Most parrots live in tropical areas. 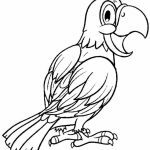 Parrots have curved bills (beaks), strong legs and clawed feet. 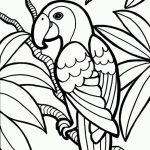 Parrots are often brightly colored. Now you know how come Blu can climb such a tall tower. 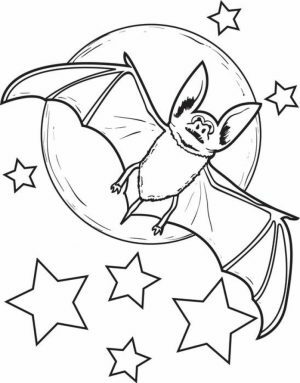 He's got super strong legs with claws. 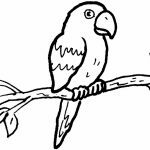 With a couple of notable exceptions, males and females of most parrot species look virtually identical. It takes a keen eye—and usually a lab test—to tell a boy bird from a girl bird. 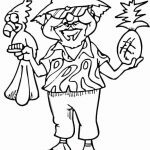 But some species, like the Solomon Island eclectus, are so different that for many years people thought they were distinct species of birds. 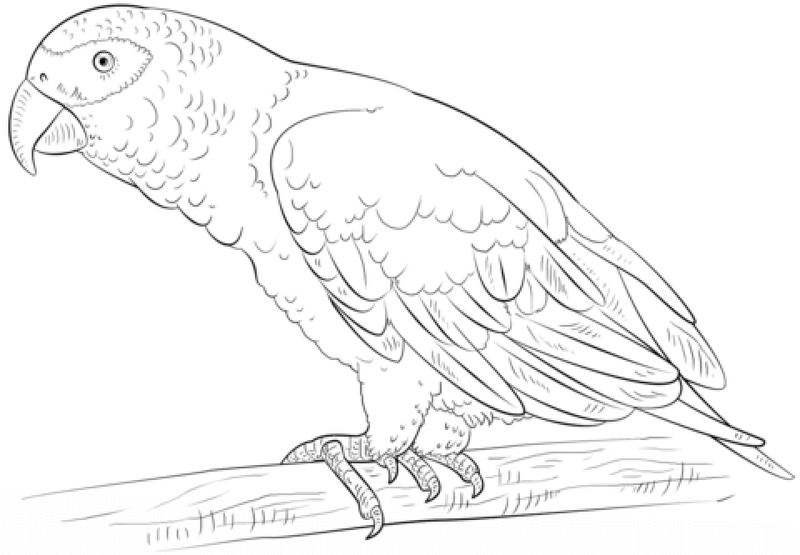 Parrots cover an incredible range of shapes and sizes. The tiny buff-faced pygmy (Micropsitta pusio) weighs a mere ounce and is about the size of an adult human’s finger. 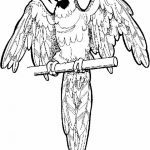 The world’s longest parrot is the brilliant hyacinth macaw, checking in at nearly 3.5 feet from tip to tail. But New Zealand’s flightless, nocturnal kakapo wins for weight: A fully grown male can register as much as nine pounds—the average weight of an adult housecat. 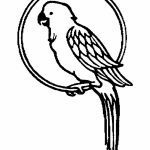 One of the reasons that parrots make good pets is because they are believed to be one of the most intelligent bird species. Some species are known for imitating human voices. 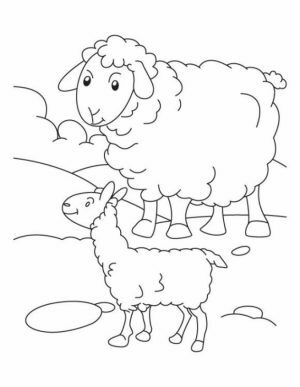 In the wild, they imitate the calls of other members of their flock, which allows them to communicate about important things such as food and the presence of danger. 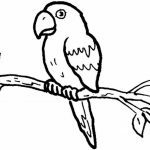 Indeed, unlike other birds which know their calls without being taught, parrots know by learning and learn by imitation. 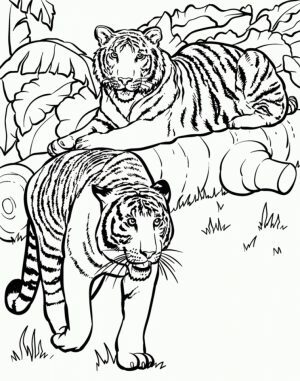 They also imitate the calls of other animals which serves as a defense against predators. 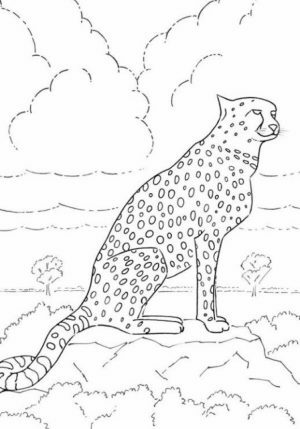 For example, if a snake is approaching, they can imitate the call of a hawk, scaring the snake away. 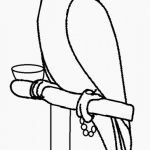 Related Posts "Parrot Coloring Pages"